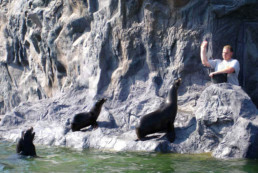 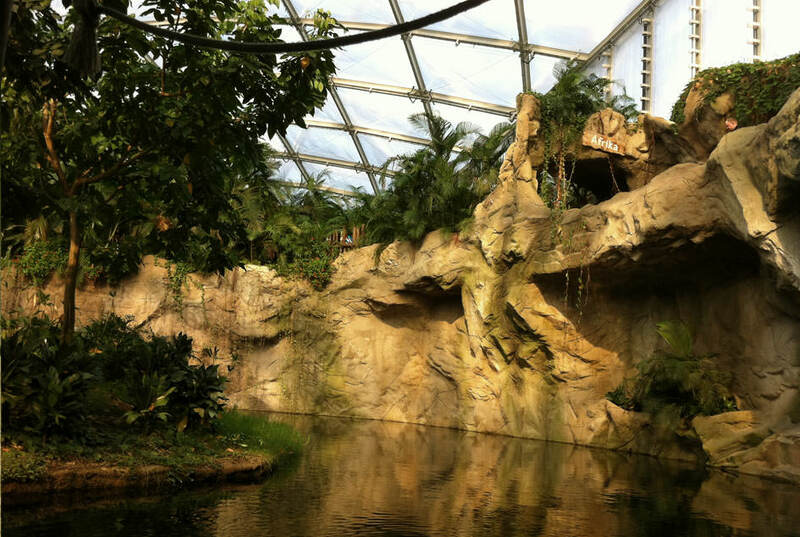 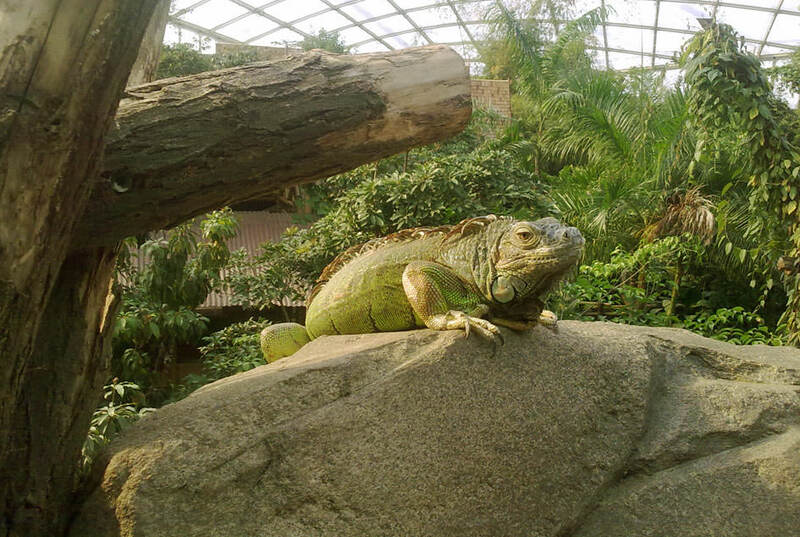 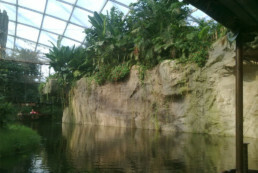 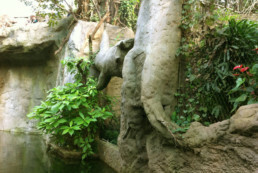 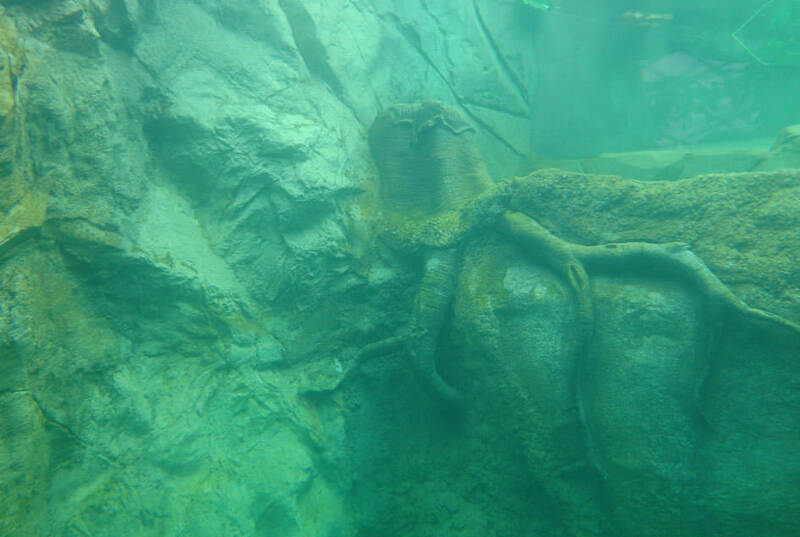 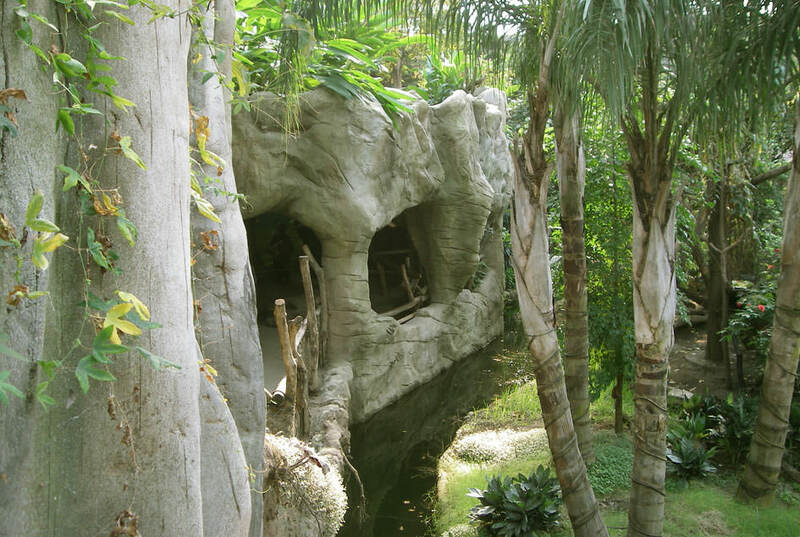 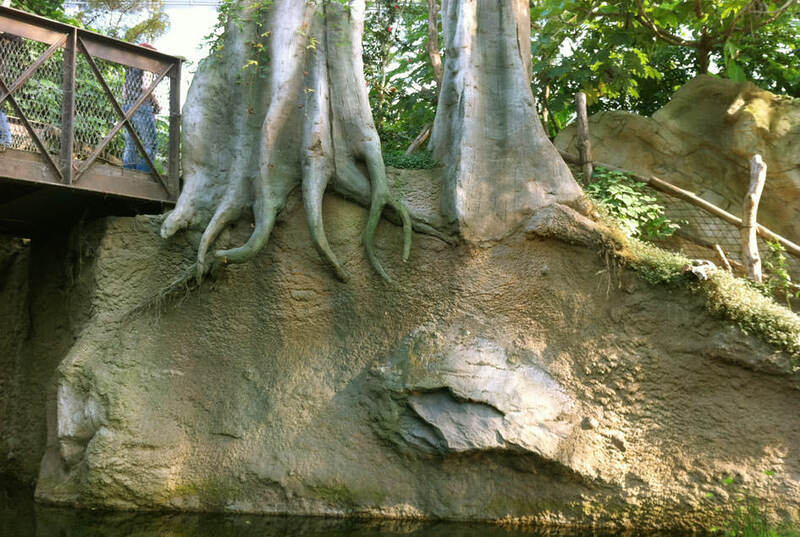 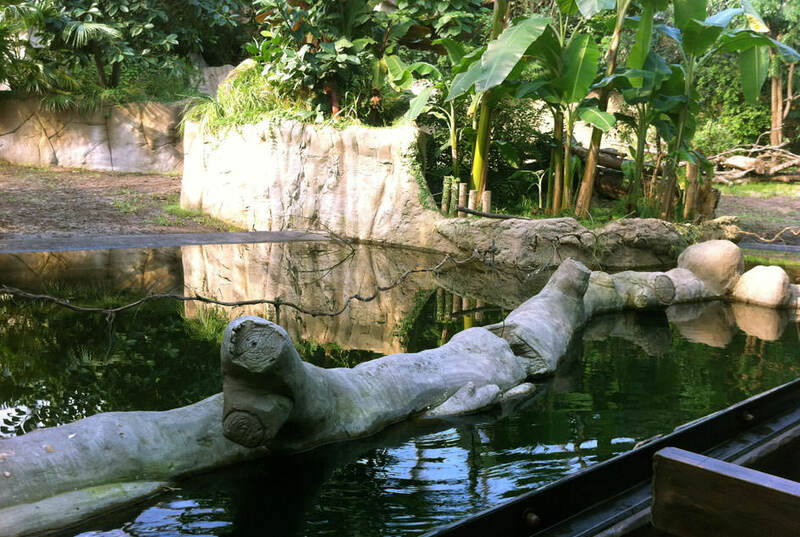 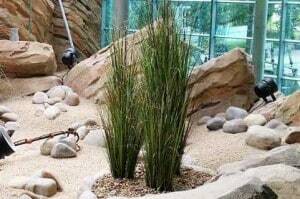 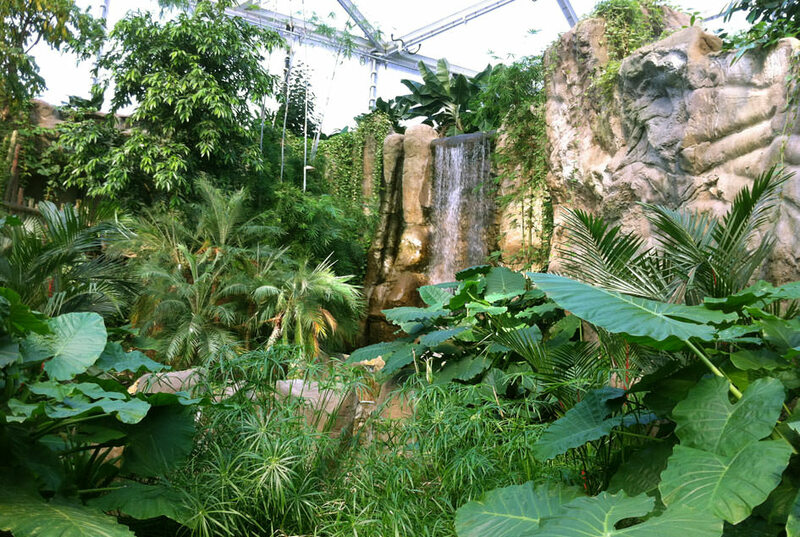 Tropical aquariums, amazing underwater worlds, rocky animal compounds, rock walls, caves, trees and palm-trees, stream courses, façades, mudbanks, waterfalls, mammoth trees… Our products are variedly applicable in zoos and wildlife parks worldwide. 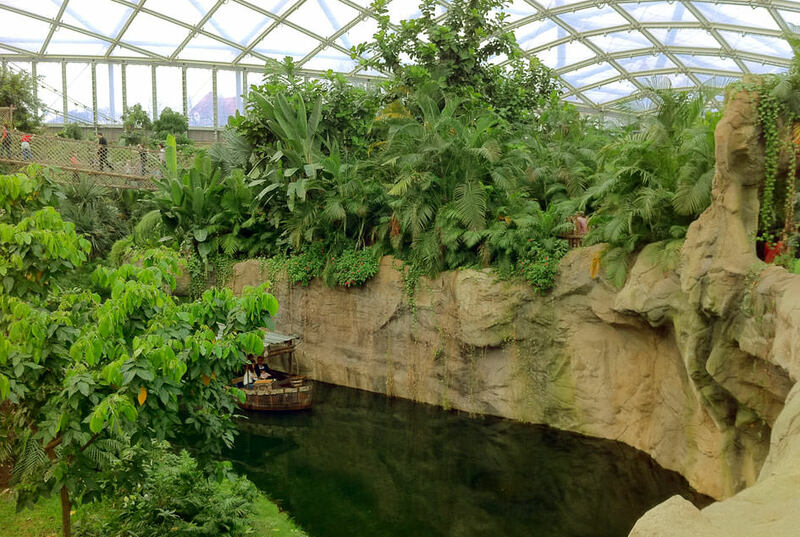 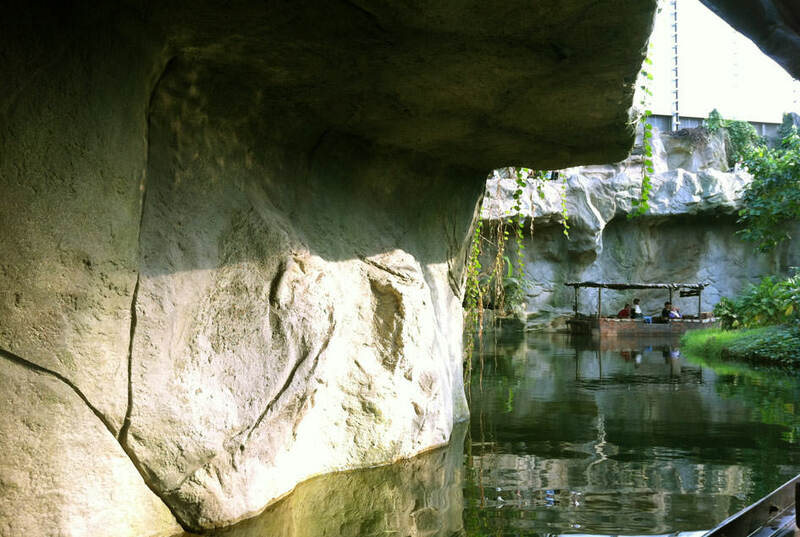 Our primary challenge is to provide natural and species-appropriate habitats to the animals in their foreign homes, offering space, shelter and retreat options and at the same time to enable the visitors to gather unforgettable impressions. 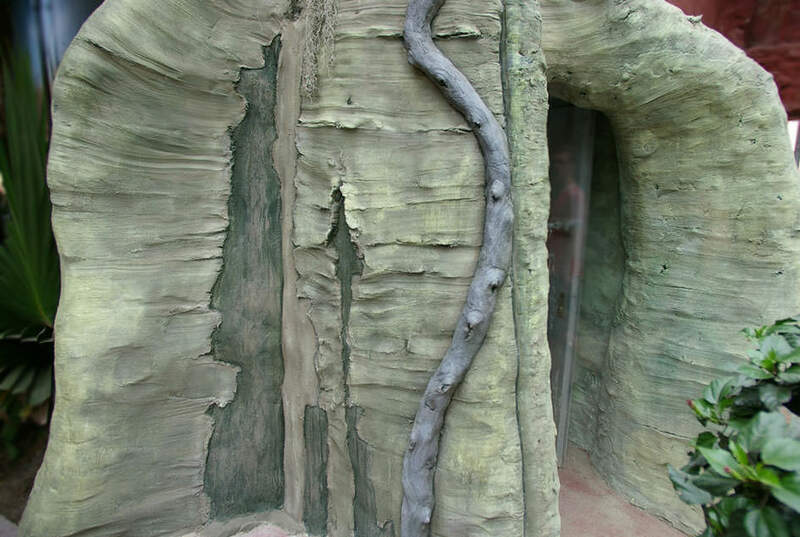 This has been one of the most exciting projects in the history of KaGo & Hammerschmidt so far. 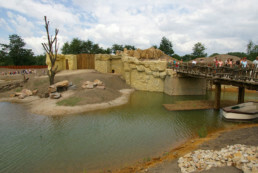 In 16 months a complete new area called „Islands at Chester Zoo“ was created. 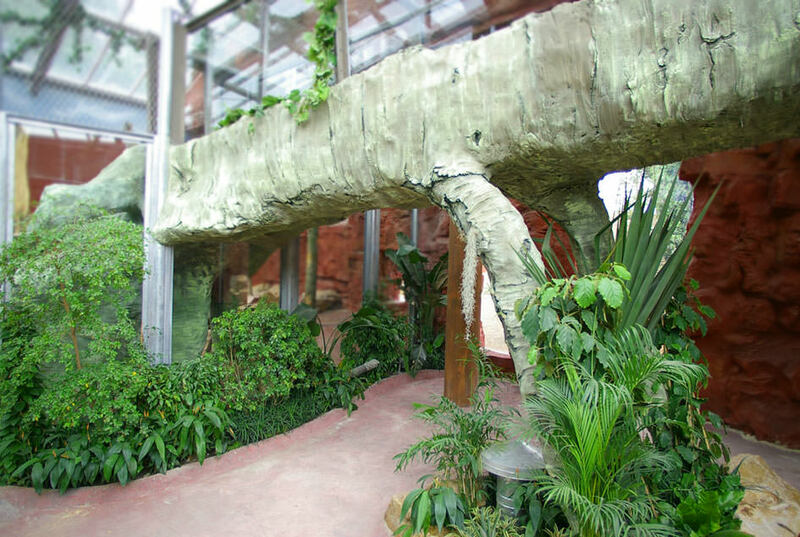 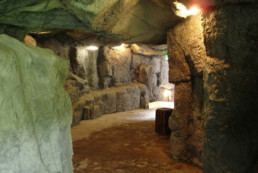 KaGo & Hammerschmidt took over the total of artificial rock constructions in all areas and animal compounds, indoors as well as outdoors, including the walkways. 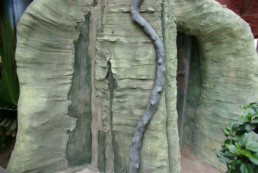 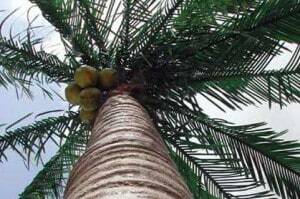 This also incorporated the replication of trees, façade decorations with ornaments, masks and figures, illusion painting on walls and doors, huge buttress root trees and overthrown, snapped trees, mudbanks, waterfalls and decoration of steam courses, caves, bridges, underwater decorations, roots and much more. 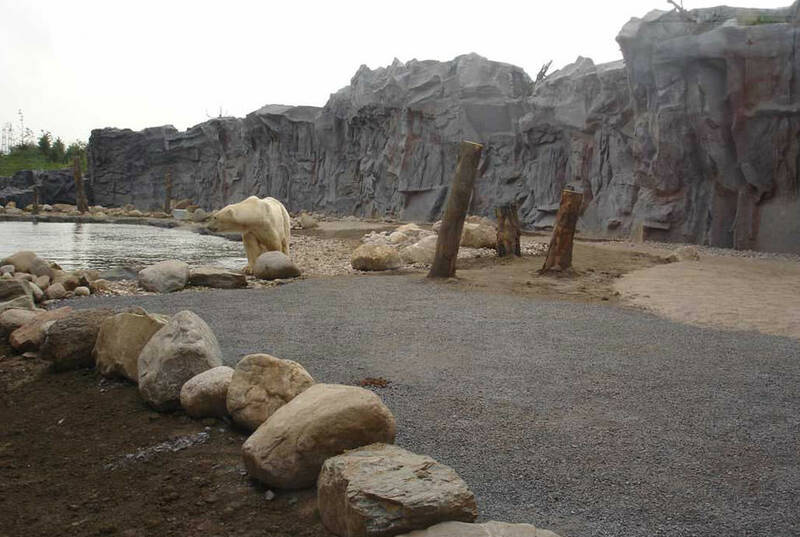 Decoration of compounds for seals and polar bears in and out of water upon the archetype of a real polar mountain landscape. 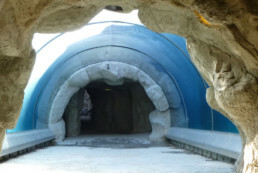 Construction of a tunnel underneath, from where the breath-taking underwater world can be observed. 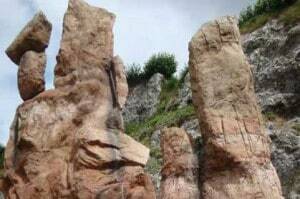 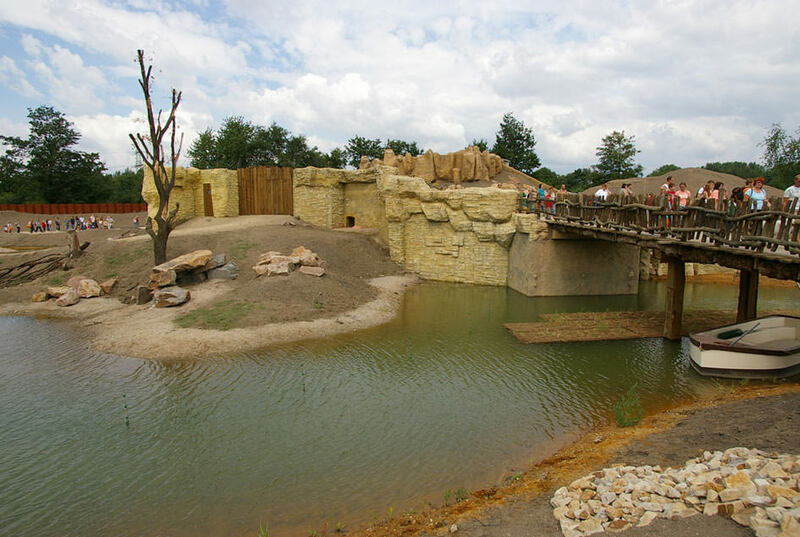 Construction of artificial rocks in various compounds for apes, hedgehogs and many other animals. 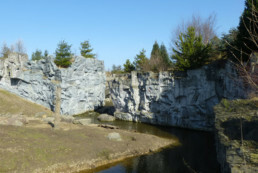 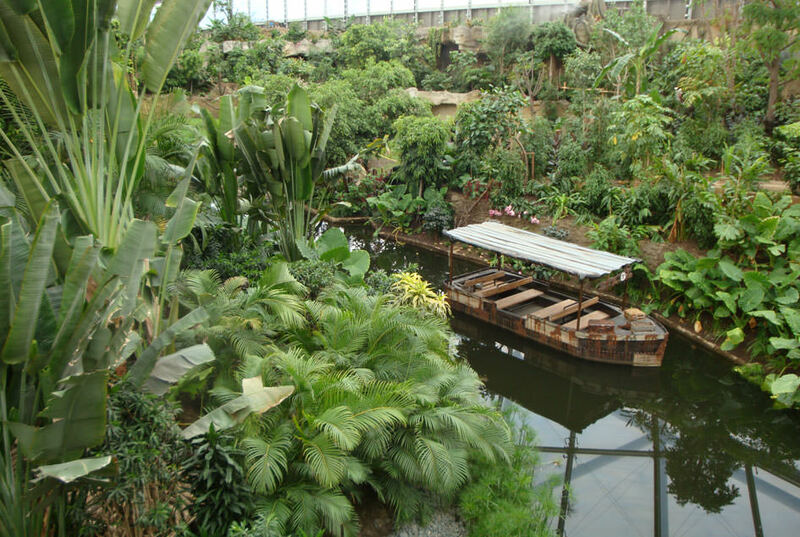 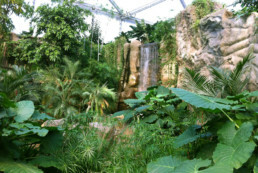 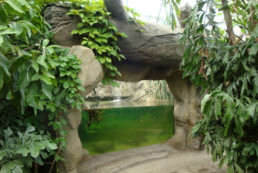 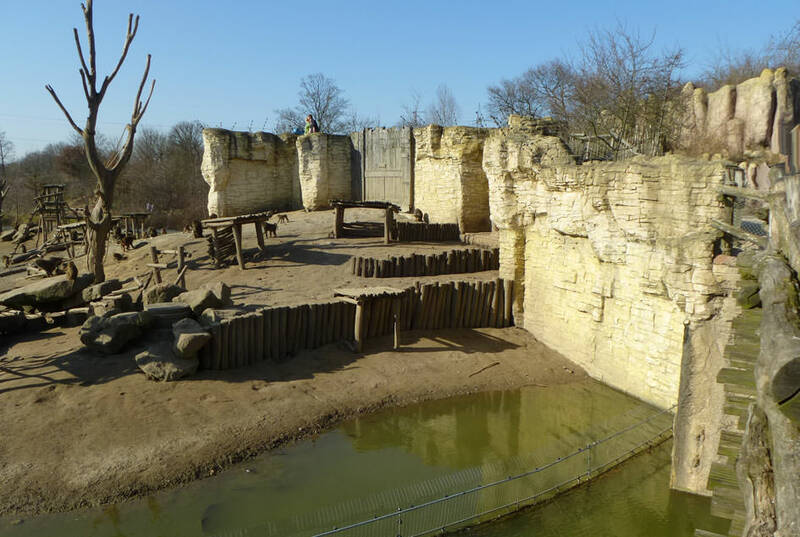 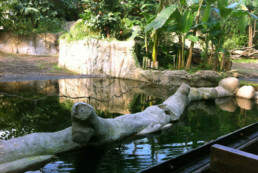 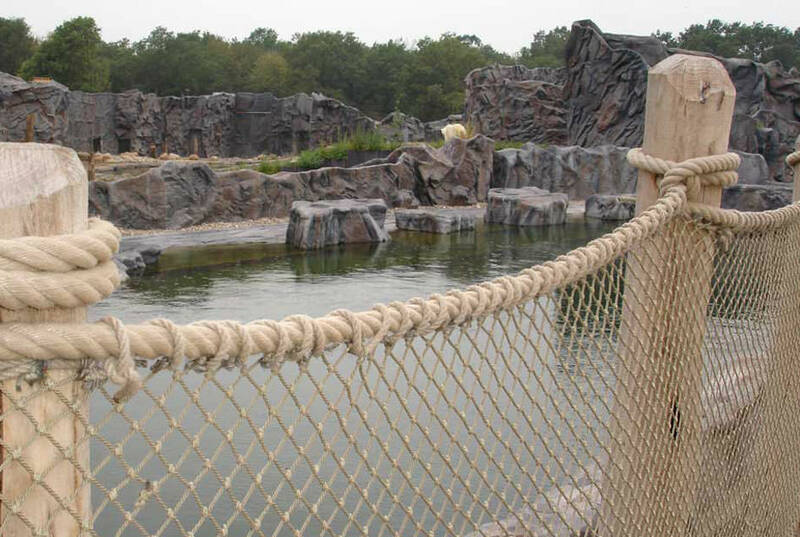 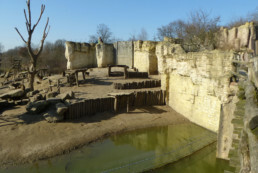 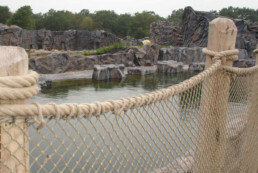 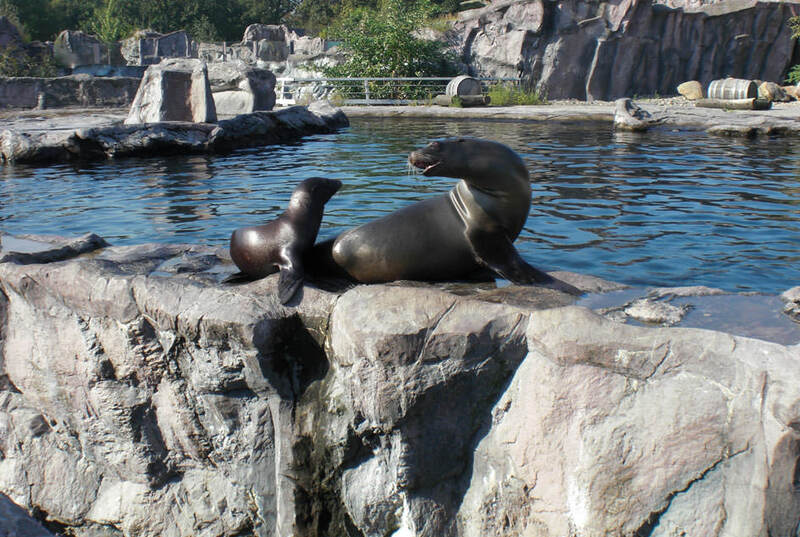 The newly built zone in Leipzig Zoo was themed by KaGo & Hammerschmidt with several enclosures and walkways. From artificial rocky landscapes in different designs over lying rocks with heating features for the animals, an impressive waterfall with several terrace-like basins for catching the huge water amounts, tree replications, grottos, cave passageways, watercourses to an enormous tree bridge with an underwater landscape; everything was composed to the finest detail. 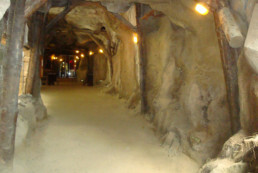 A 300 m long tunnel with 1.000 sqm surface area was themed as a run-down mining-gallery and leads the visitors below ground to see several terrariums and aquariums. 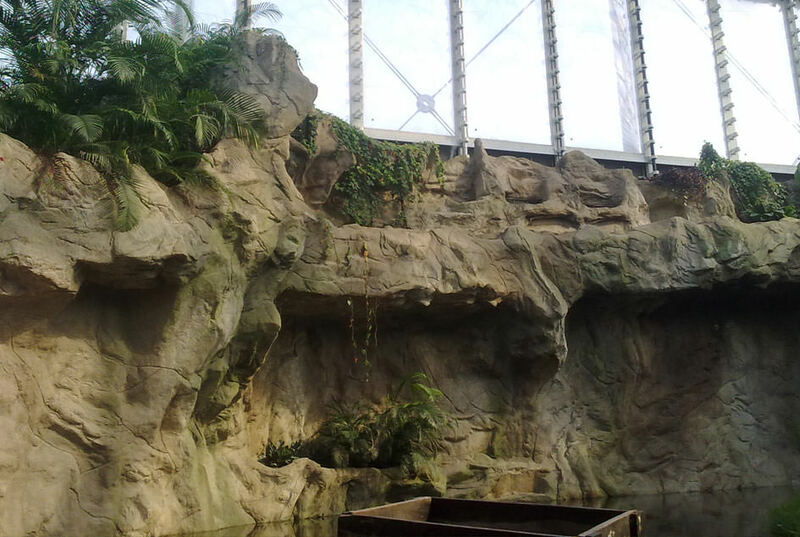 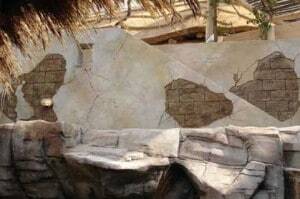 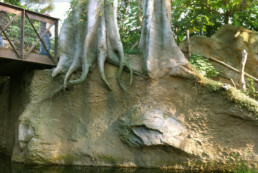 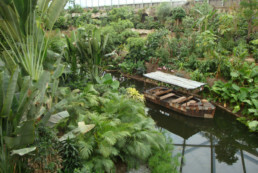 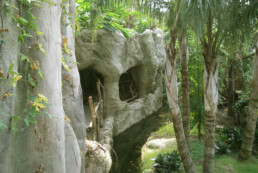 Theming of the tropical aquarium und various animal enclosures with artificial rocks in various designs, in and out of water, as well as different walls and trees. Replication of an old mining gallery, versatile buildings and a sunken submarine. 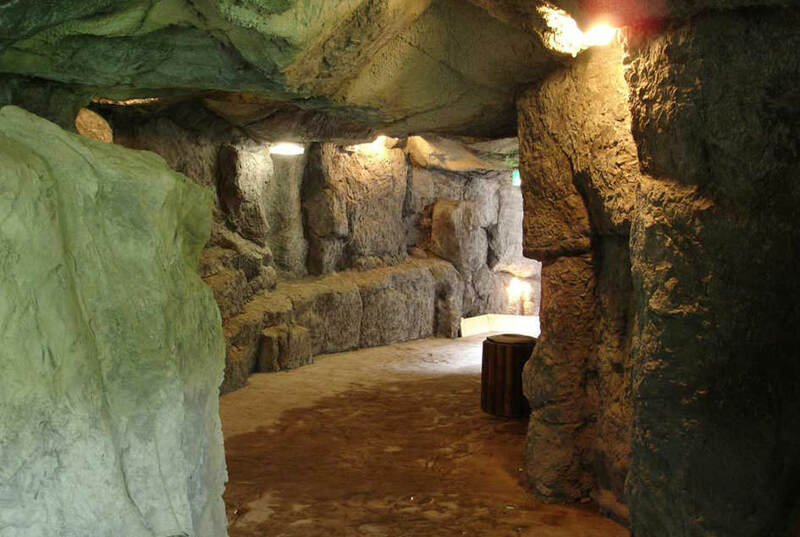 Refurbishment at the heritage-protected, 100-year-old artificial mountain, including removal of old and ramshackled parts, bracing of side surfaces, anchorage of gaps and fissures and a final protective coating over the whole artificial mountain, where each rock measures between 12-15 metres. 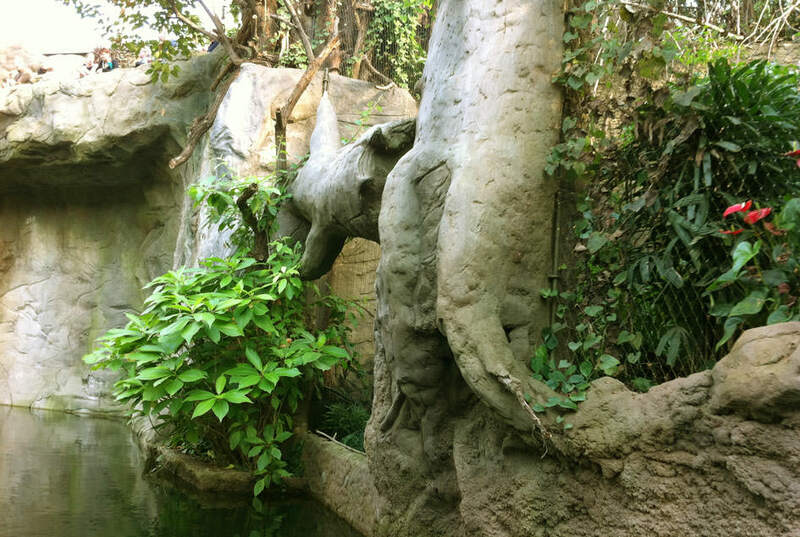 Theming of the elephant house as an Indian temple with columns, filigree sculptures, wall fragments and replicated rocks. 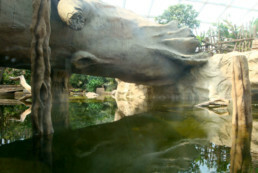 Construction of a waterspouting combination of several animal heads and ornaments.